The International 2016: 5.7m Prize Pool in the first 60 hours! The Dota II community never ceases to amaze. They've already raised 4m in contributions for The International (TI6) prize pool. As of writing, the prize pool is already at $5,765,242. This is actually a 260% increase from last year's prize pool from the same hour, and it's still expected to rise above what's raised last year. This said, fans from around the world are relentless to buy their Battle Passes and contribute to the prize pool. 25% of the Battle Pass sales go directly to the prize pool. Rumor has it that it may even surpass 26 million this time! What do you guys think? If you think this could be achieved, penny for your thoughts and comment "Yes, they can!" on the comments section below. More Dota II and The International 2016 updates exclusively here on EGamersWorld. Want to discuss the latest updates? Check our dota 2 forum! 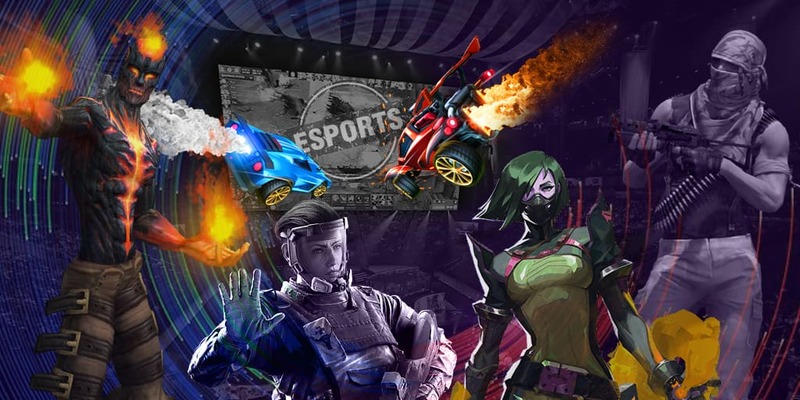 Read more about esports games on eGamersWorld. We are always abreast of the latest news.